4.5 How does it work? 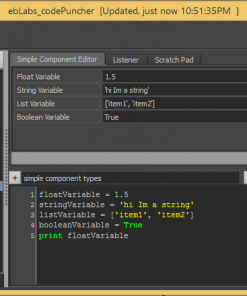 4.5.1 Why not use constraints? 4.5.2 What about double transformations? 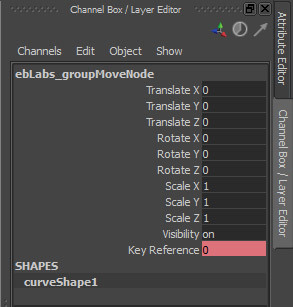 Save “ebLabs_groupMoveTool.py” to your maya scripts folder. Add the following command and icon to a python hotkey (or shelf button). (1). Select your objects. 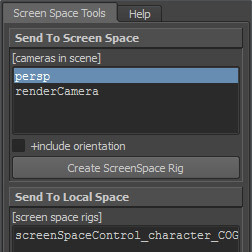 Select one or more control(s)/object(s) in your scene. (2). 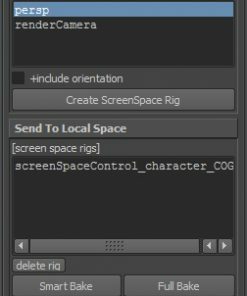 Activate Tool Assign the Group Move Tool command to a hotkey, or even a shelf button. (3). Move/Rotate/Scale This is the main function of the tool. A temporary control is created, it appears as a bounding box around the objects you selected. When you move/scale/rotate this Group Move Node, it will update the all of the objects that are connected to it. For more technical users, please see the more detailed description below. (4). 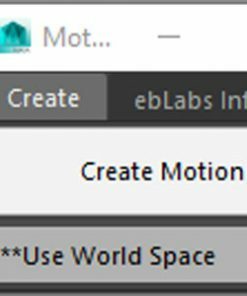 Finish Up When you are finished using the Group Move Tool, simply click in your viewport to clear the selection, this will reselect all of your objects/control(s). Setting Keys If you already have keys on your controls, keys will be set using autokey, ie when changes are made. If you haven’t added any keys to your objects then none will be added. Change/Move Pivots Hit the ‘insert’ key to move the pivot anywhere you’d like. Now any rotation/scale will happen from this point. Scrub the timeline Changing the current time will update the Group Move Tool so you can keep working. 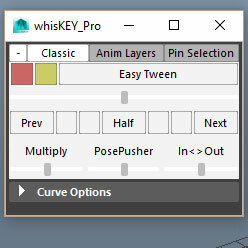 There is a ‘Key Reference’ channel that will give you a visual indicator of where your keyframes are. Try Scale Scaling will actually contract/expand the position of all the objects connected to the Group Move Tool towards the pivot. 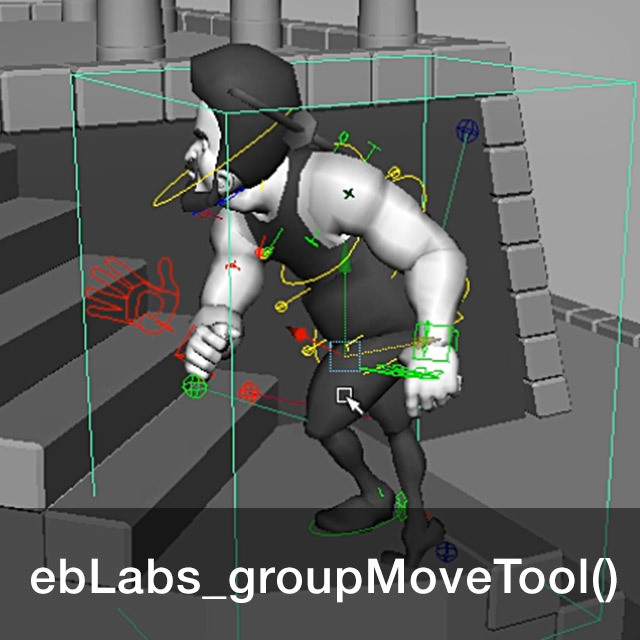 The Group Move Tool only affects position and rotation, but this is a handy way to use the scale in a different way. Translate X/Y/Z Reset this back to zero and the Group Move Node will go back to where it started. Rotate X/Y/Z Reset this back to zero and the Group Move Node will go back to where it started. Scale X/Y/Z The Group Move Tool wont scale your objects, but you can use scale to expand/contract the positions of all the connected objects from the pivot point. Key Reference Check out the timeline to see the keyframes from all of the objects connected to the Group Move Node. This is just for your reference, and has no effect on anything. Constraints add extra nodes and connections to the objects in your scene. This is something I wanted to avoid. 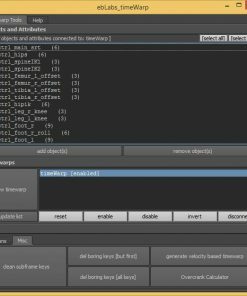 With the Group Move Tool, all of the updates are handled by script jobs in the background. After you are finished with the tool, there is no remaining ‘garbage’ attached to your character. Clean, simple and easy to use. The Group Move Tool is optimized to check through and take into account hierarchies and dependencies. On top of this, all positions are double checked that they are accurate. This all gets calculated on the fly and is generally quite fast. Great tool, but more important great support! TNX Eric! 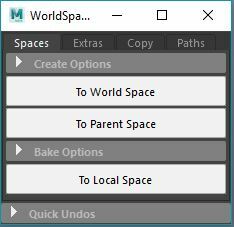 Group Move Tool does exactly what you want, allowing you to move multiple controls or objects relative to each other in a fast and intuitive way, eliminating time wasting creating unnecessary groups and locators. This tool is an absolute pleasure to use and has literally saved me days of work. awesome tool, I add 4 stars only because there is sometime a error message when I use the picker to select controls of the character. And when I select manualy in the scene it work. And sometimes the temporary global control do not appear, so I repead the selection and he didn’t work anymore. Have to take the previous saved file to do it correctly. Don’t know why. But when it works it save me so much time XD Thanks for this tool !